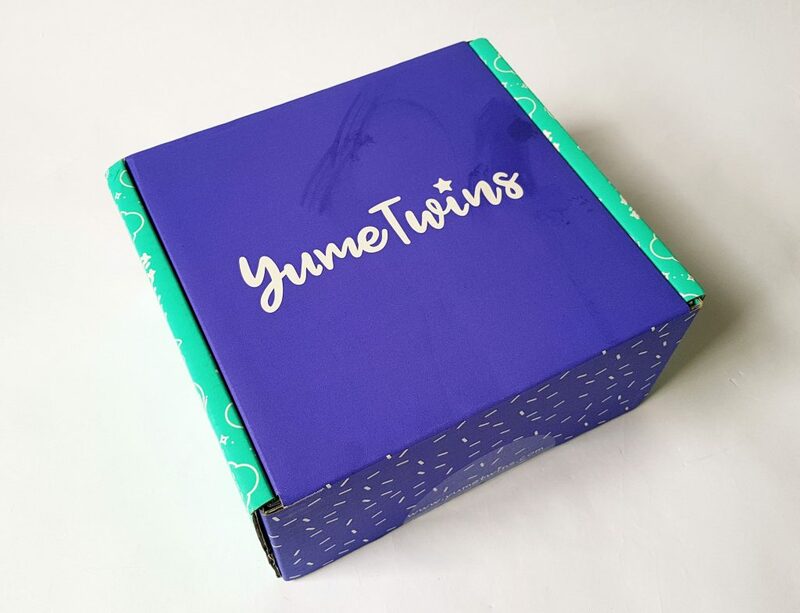 The box is nice and sturdy, but you’ll definitely need to be in to receive it if you don’t want a trip to the sorting office! 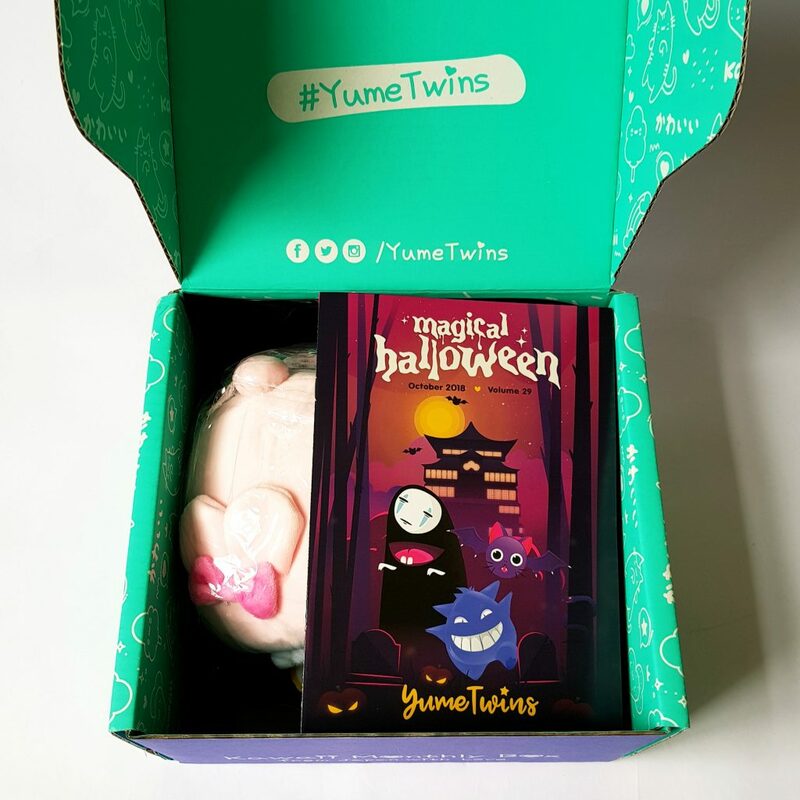 This month’s theme is Magical Halloween, perfect for October! I love the idea of a vampire cat! 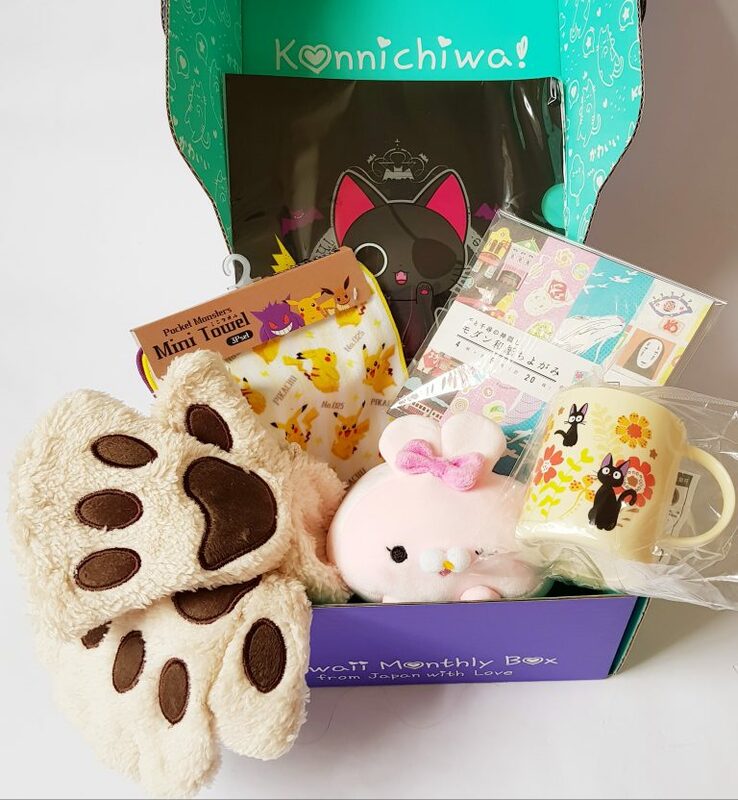 There’s a list of everything in the box, plus apparently a bonus set of stickers! 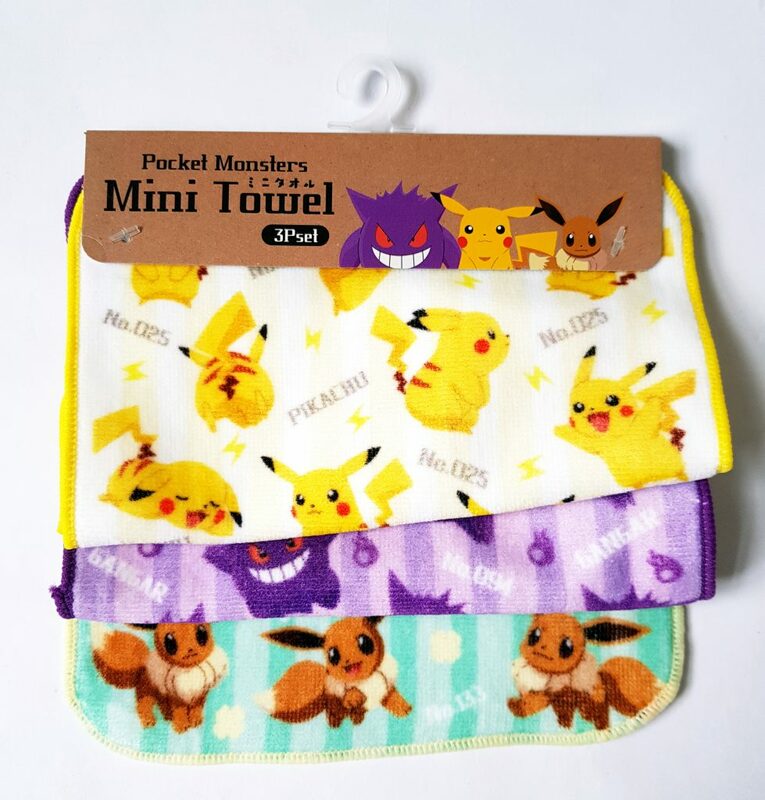 Here’s a Set of Three Mini Pokemon Towels. My set is the one featuring Gengar, and the alternative set features Mimikyu. 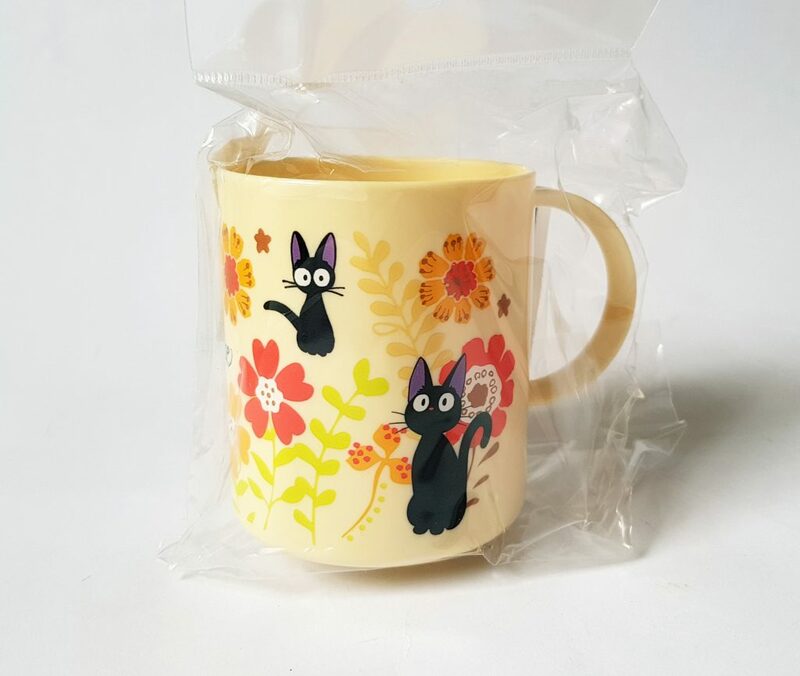 This is a Ghibli Cup. There are two possible designs, Totoro and this one, Jiji from Kiki’s Delivery Service. It’s plastic so nice and lightweight. 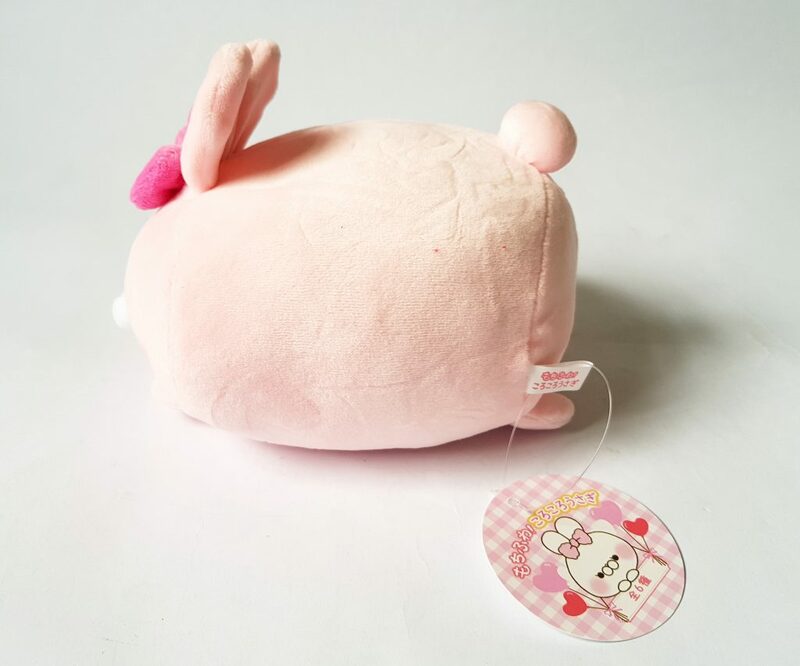 The plushie this month is a Kawaii Rabbit Plush. There are six possible color variations of this cute bunny. 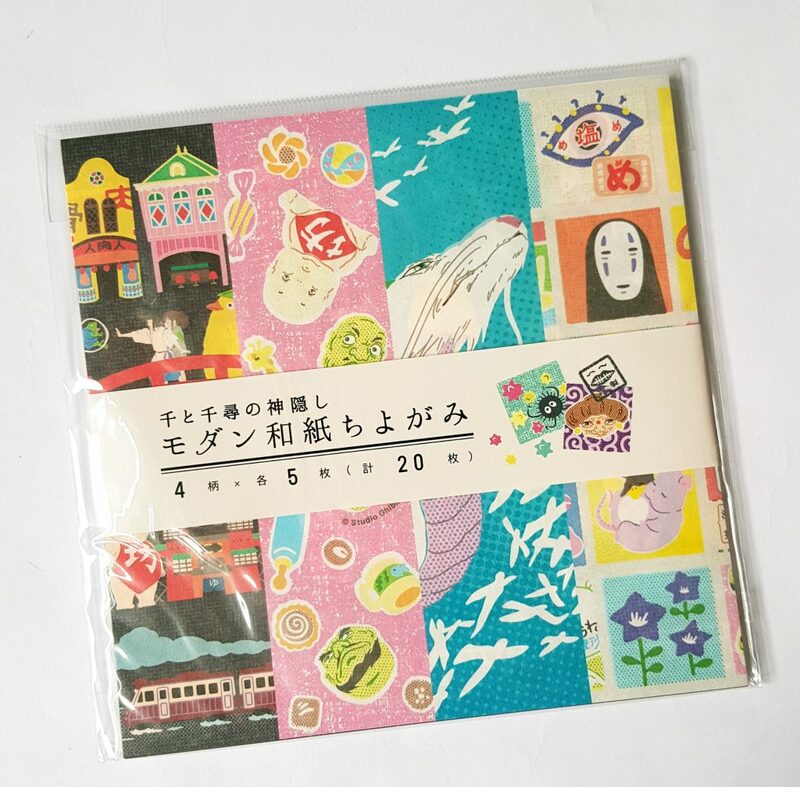 Another Studio Ghibli item, this time Spirited Away Origami Set. There are twenty sheets in four designs, each from a different movie. 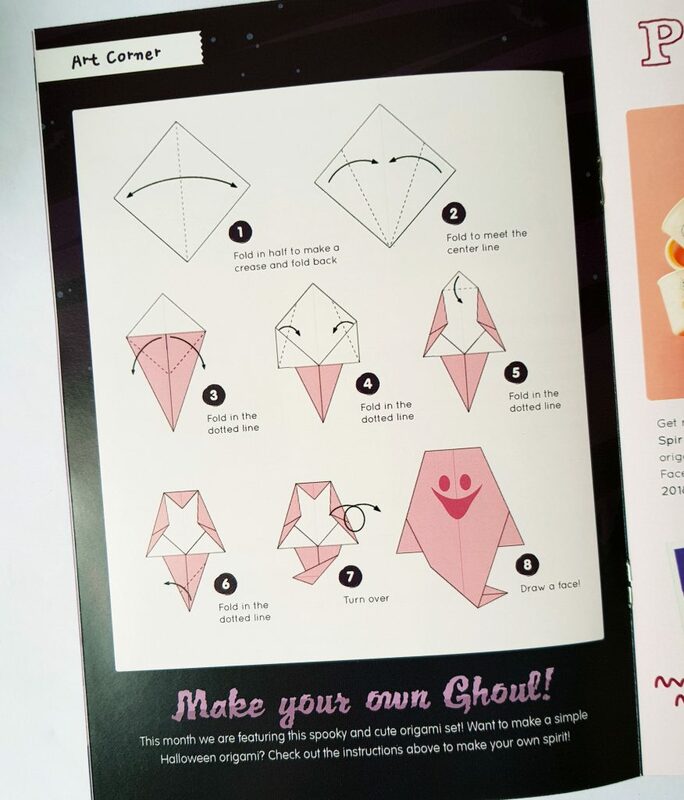 And in the menu booklet there are instructions to make your own origami ghost! 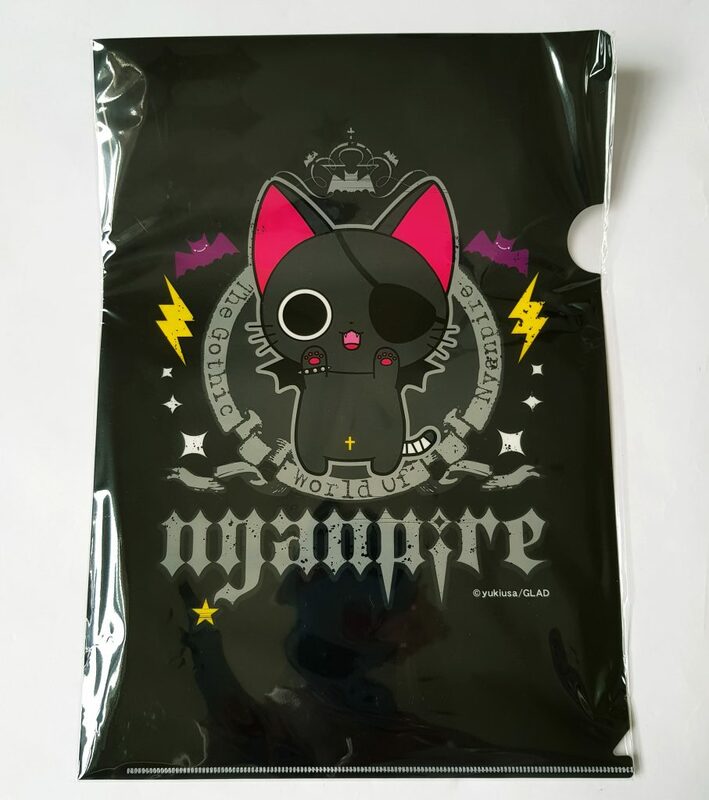 Here’s a stationery item, a Nyanpire Clear File. 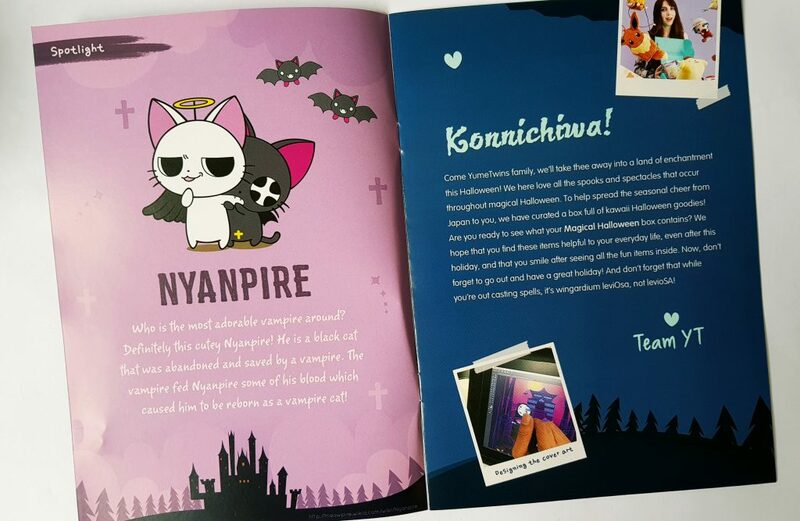 Nyanpire is the vampire cat character featured in the menu booklet. Finally a wearable, Cute Cat Paw Gloves. 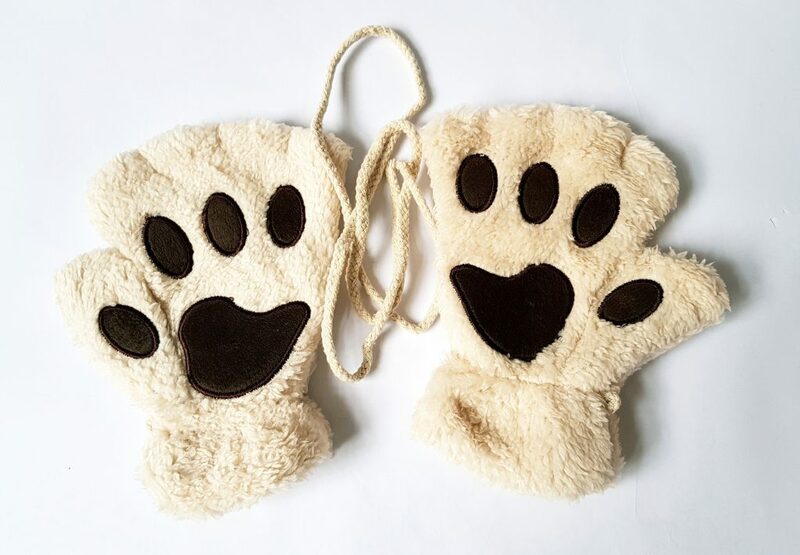 These fingerless gloves are in the shape of little paws, and there’s a optional string you can attach. Mine are light brown, though there are pink and white pictured in the menu. According to the menu there was supposed to be a set of Nyanpire Halloween Stickers as a Halloween bonus, but they were missing from my box. I’m kind of sad about that, because they look lovely, and much more ‘proper’ Halloween style. 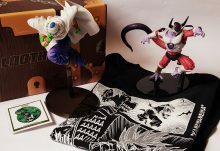 As for the rest of the items, there is a variety as always. 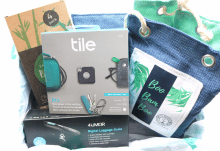 Practical, wearable, decorative, usable, YumeTwins does well to provide tings that are both cute and useful. The paw gloves are a lot of fun, and could be great for fancy dress as well as regular wear. 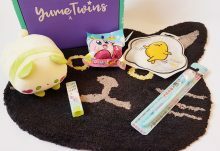 The little towels cute but are really rather small, though if you have little hands they should be effective for drying! I’m not into origami but I love scrapbooking, so the paper will be a nice addition to my stash. The cup is quite small, rather like a child’s cup. It’s plastic, so I wouldn’t use it for hot drinks, but the design is very cute. It’s also inspired me to actually watch Kiki’s Delivery Service! 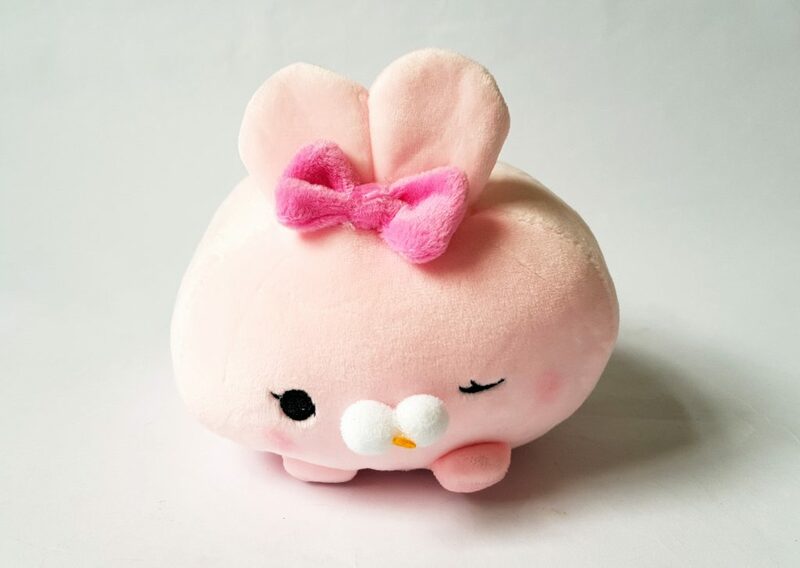 The plush is quite small, but it’s very soft and cute. My only niggle is, with the exception of the Nyanpire file, the Halloween connection is tenuous. 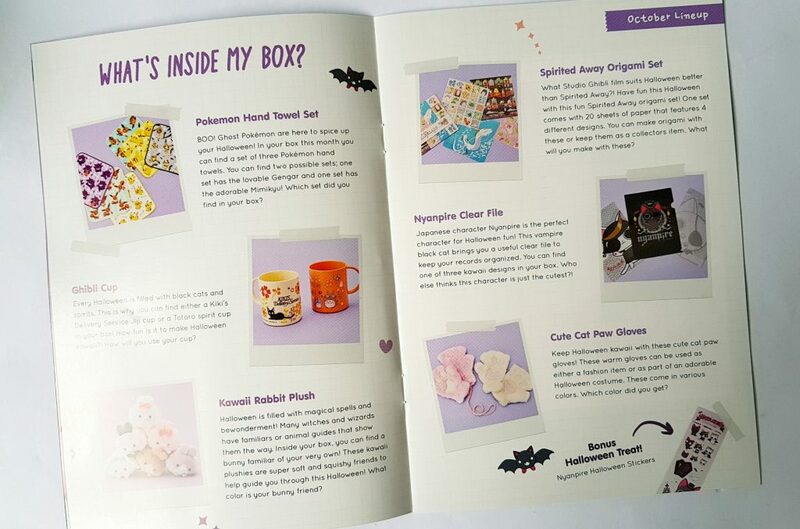 The booklet descriptions mention things like the plush representing a witch’s familiar, but I can’t imagine a soft pink bunny hanging out with a witch! 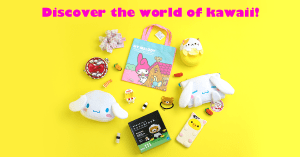 I have seen lots of ‘Halloween’ versions of popular kawaii characters, from Sanrio and others, and I was anticipating items like that. I really wanted to see some traditional Halloween fun with a cool Japanese kawaii twist. The fancy dress cat paw gloves could perhaps be a bit Halloween-y (though really they should have been black). The Nyanpire character is definitely Halloween-related (and very cute!) and the file will be very useful, but I just didn’t get a Halloween feeling from anything else. 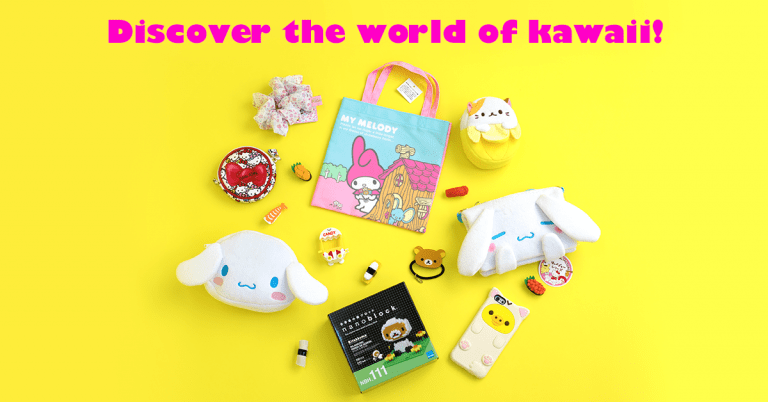 As a general collection of general kawaii cute and practical items this is good, but overall they don't hit the mark with the theme.